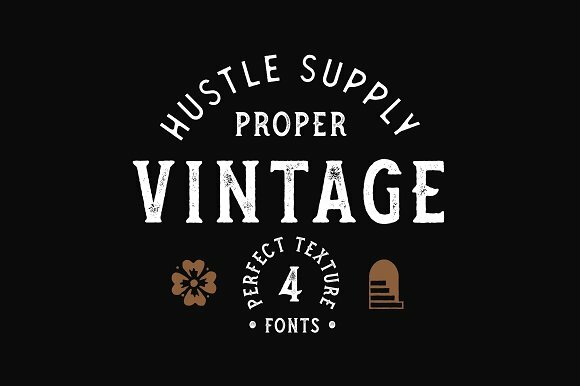 This typeface designed by Hustle Supply Co. includes four serif hand drawn fonts: regular, bold and textured versions of both of them. 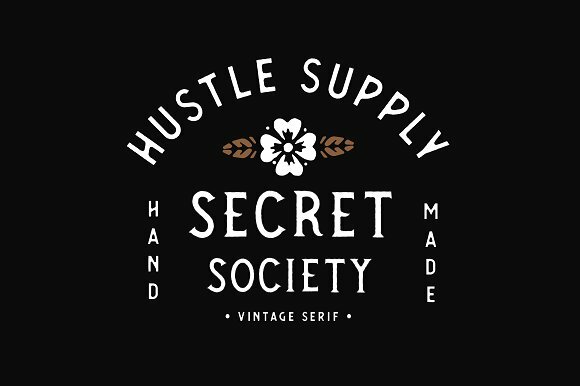 We are sure you know vintage is at the top so choosing the Secret Society comes in handy in your business doing. 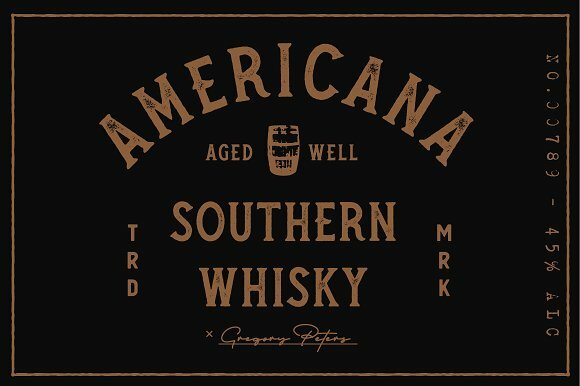 This typeface is good for labeling, especially for alcohol drinks labels, for instance, beer, whiskey, etc. 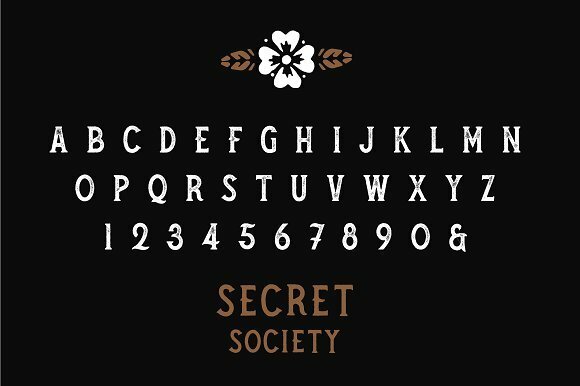 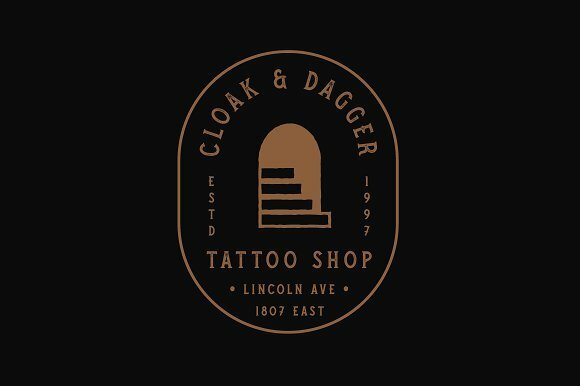 Secret Society will also be a good choice for restaurant branding, tattoo parlor, barbershop or even for an escape room design. 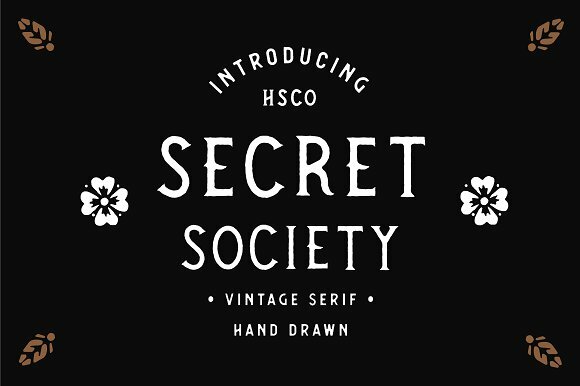 So if your brand translates appropriate mood, donâ€™t wait too long, choose Secret Society!